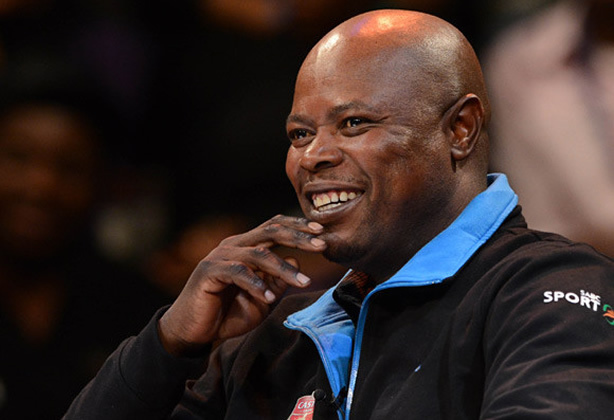 Former South Africa footballer Philemon ‘Chippa’ Masinga,is dead he died on Sunday at the age of 49 after battling with cancer , the national football association said in a statement. Radebe told the BBC. “We were not used to the weather and we struggled a little bit — we kept each other warm at times. “Phil was a big hit with the team and the players. Football Association president Danny Jordaan said: “We have lost a giant of South African football. This is a sad day and I am gutted. “I saw him last Sunday before leaving for Dakar (for Confederation of African Football activities) and although Phil was not feeling well, he was in good spirits. “Before saying goodbye, I promised ‘Chippa’ that I would visit him again sometime this week but I couldn't fulfill my promise because our hero left before I could get back. A formidable forward, he scored the lone goal that beat Congo Brazzaville 1-0 in Soweto and took Bafana Bafana (The Boys) to the 1998 World Cup in France. Masinga was part of the South African ‘golden generation’ that won the 1996 Africa Cup of Nations just four years after an international ban was lifted. He played for local clubs Jomo Cosmos and Mamelodi Sundowns before moving abroad in 1994 to join Leeds. Masinga also played for St Gallen, Salernitana, Bari and Al Wahda in the United Arab Emirates.